Dr. Barkman and Rev. 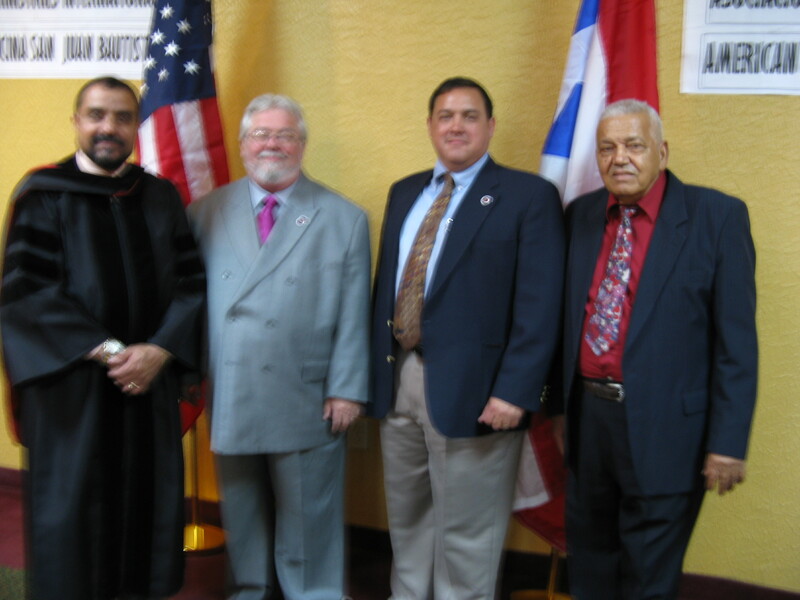 Nelson Mesa (Newly appointed Hispanic Ministries Director) recently attended a graduation in Puerto Rico. 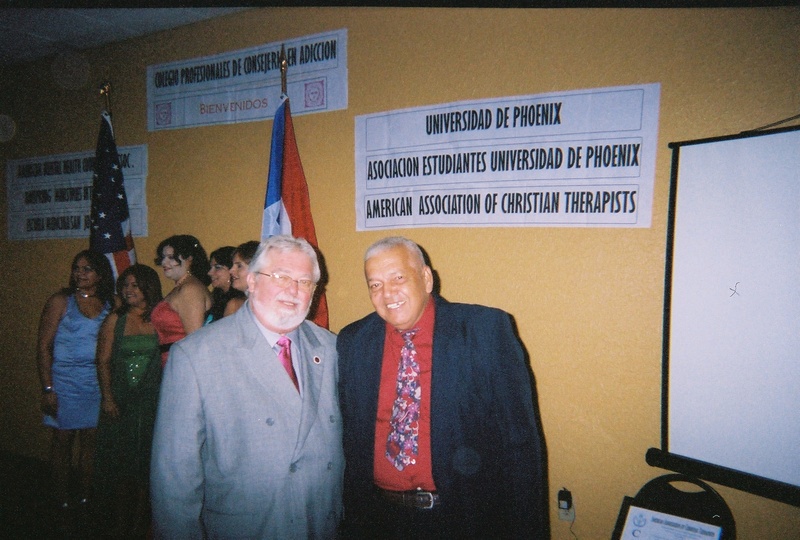 At the graduation Dr. Barkman spoke to Dr. Jesus Hernandez about ITCT and Dr. Hernandez's Counseling school working together to help the Religious Counselors in Puerto Rico... 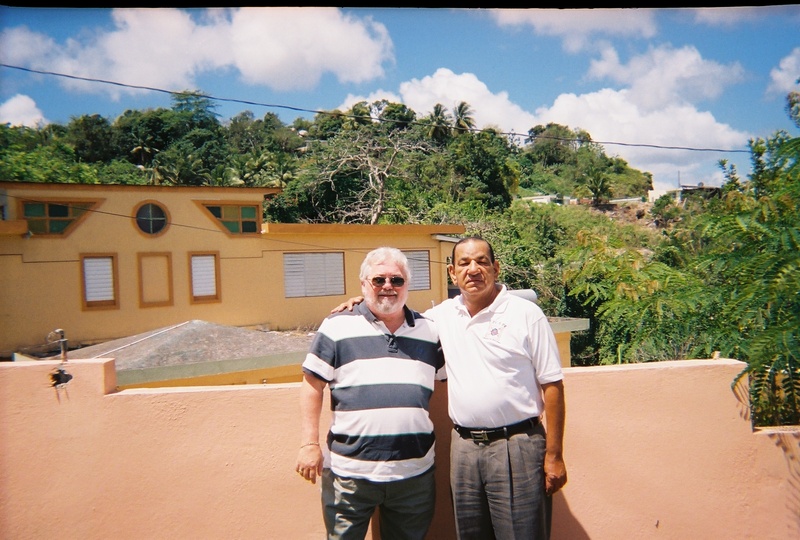 This includes offering the services of the AACT to Couseling Ministers in PR. 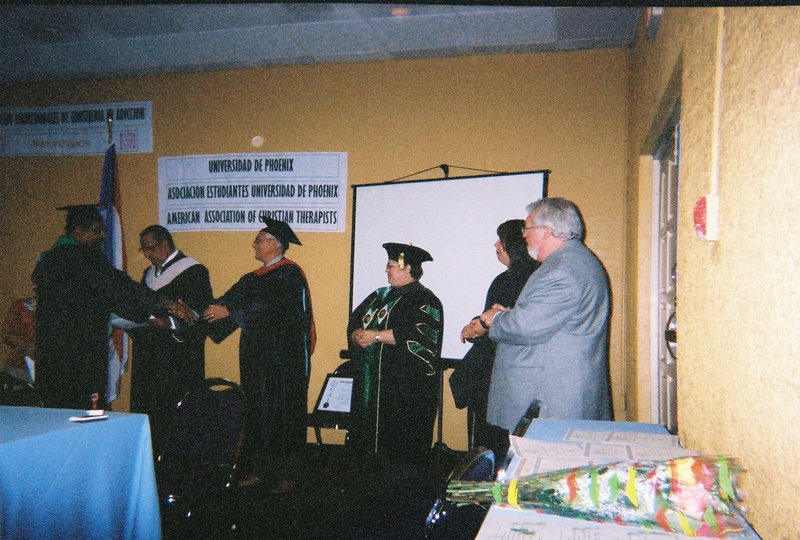 Below please view a few of the pictures taken at the graduation and at Dr. Hernandez's Clinic and school. graduates giving diplomas.. Dr. Barkman in gray suit. 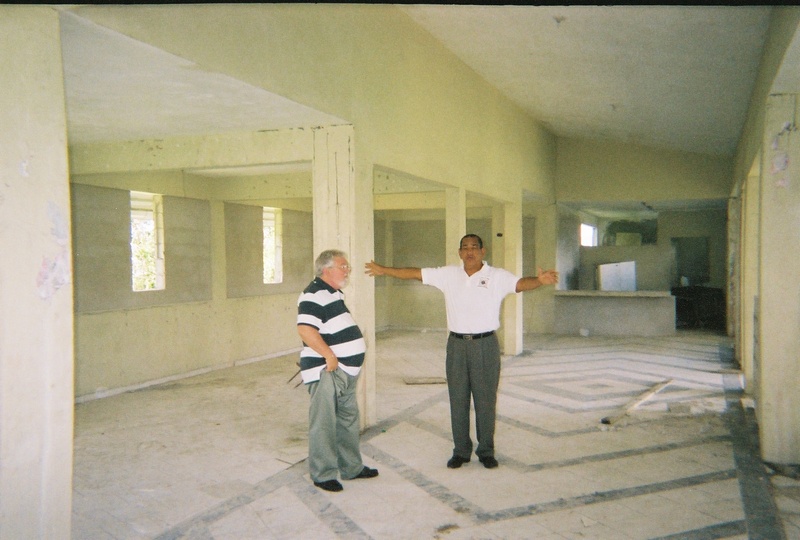 Dr. Barkman and Dr. Jesus Hernandez at Dr.
Hernandez's school and future medical center. new Medical center to counsel people with addictions.